Average inches of snowfall? We make winter happen at Ober Gatlinburg. We have two different types of snowmaking systems, with the ability to pump out 300 tons of snow per day. available. These vary in cost depending on the day of the week and holidays. Opening day? Our projected opening date is early to mid-December. Longest run? Ober Chute. It is 4,400 feet in length with a vertical of 556 feet. Driving distance to nearest major cities? 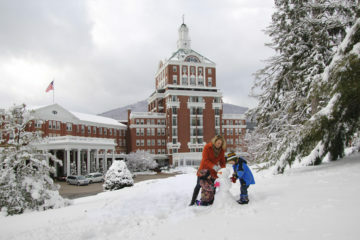 What’s new at the resort this year? We purchased 15 new SMI Polecat snow guns this year, including 12 Super Polecats and 3 standard Polecats! 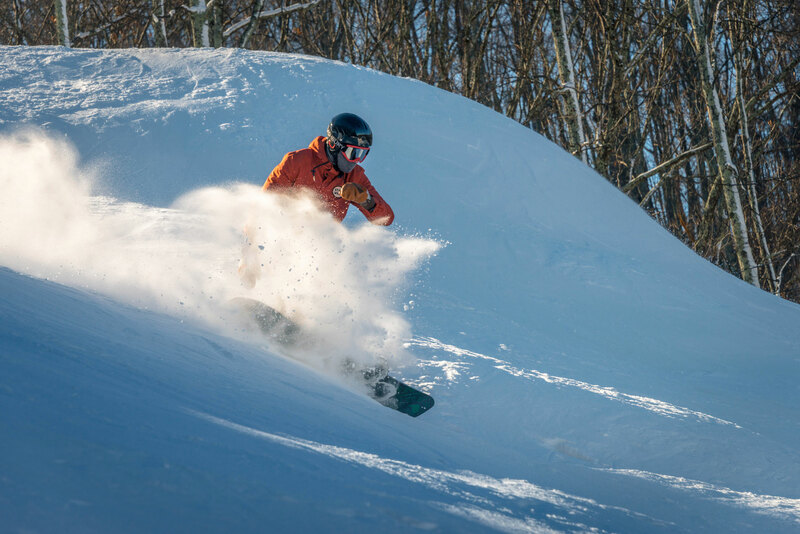 What are the best après ski activities available at the resort and in the area? The onsite Loft Lounge and Seasons of Ober Restaurant both offer a wide selection of food and drinks for skiers and snowboarders in need of refreshment! Where do you recommend visitors buy or rent their gear? Ober Gatlinburg rents everything from helmets and jackets to snowboards, skis, boots, and poles. For those who wish to purchase equipment or apparel, Slopeside and Ski Mountain Sports have stores onsite. How many beginner, intermediate, and expert trails are there? What activities are available beyond the slopes? 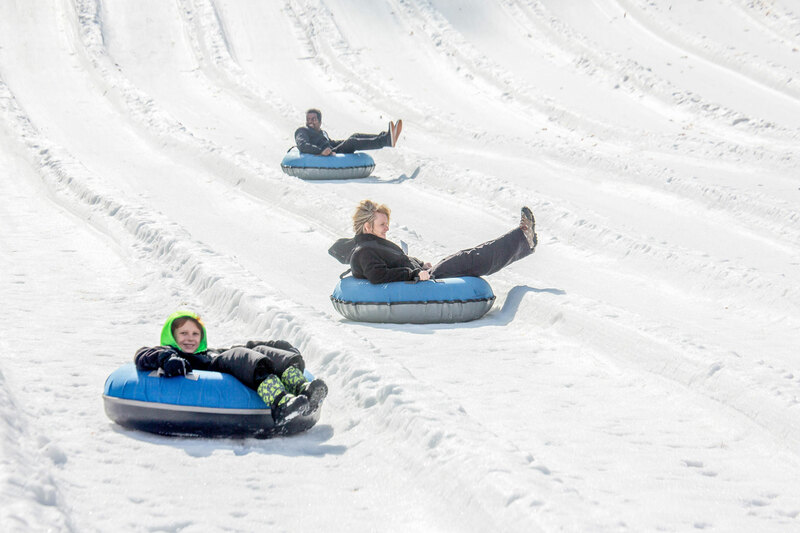 In addition to skiing and snowboarding, Ober Gatlinburg also offers snow tubing and indoor ice skating. The Ski Mountain Coaster, Alpine Slide, Scenic Chairlift, and Wildlife Encounter are open year-round as well. Where is the best place to stay in the area? And if they are looking to buy? We have an entire list of Lodging Partners listed on our website! There are thousands of options to choose from including every size cabin, hotels, motels, condos, etc. What do you offer for beginners who want to learn how to ski or snowboard? 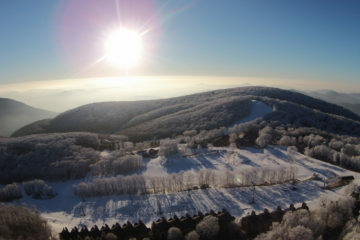 Ober Gatlinburg is a great place for beginners! We offer Ski School every day, all day when the slopes are open. No reservations are necessary! Group lessons are $20/person/hour and private lessons are $60/hour. 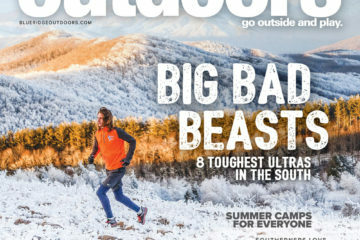 What are the best runs and why? They’re all great in their own ways, but Grizzly is our wonderful hidden gem. It is a long run with steep, varied terrain that is nestled along the tree line. It is one of our advanced runs and has less traffic than the others. It also offers nice views! 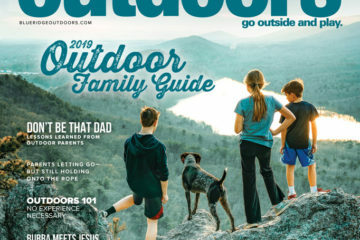 Do you offer any family friendly activities? 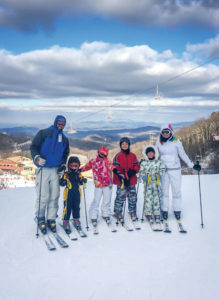 Ober Gatlinburg is fun for the whole family! We offer a variety of activities for all ages throughout the year. 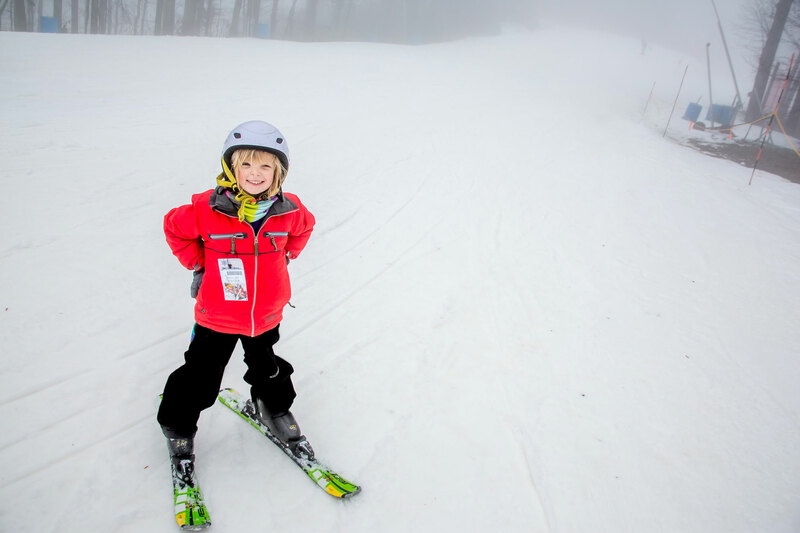 We have rental ski and snowboard boots in toddler sizes and, for those too little to hot the slopes, we offer the Cubbies Snow Zone where they can enjoy the snow too! 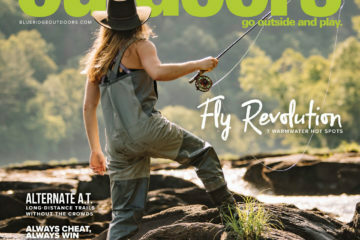 Are there activities available in the off season? Yes! 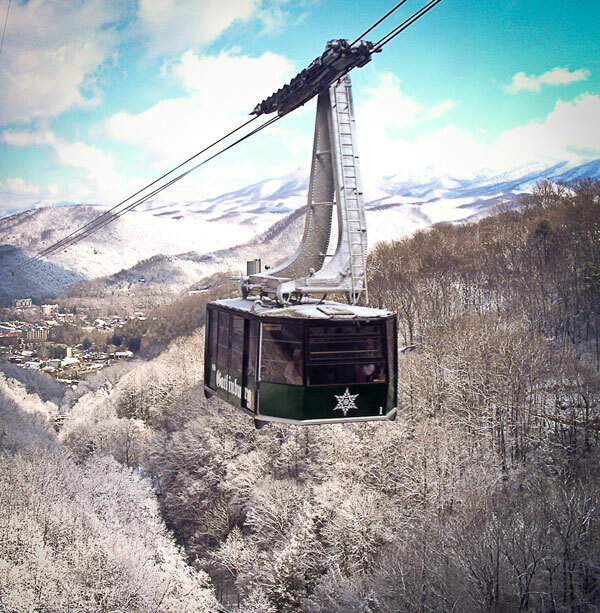 Ober Gatlinburg is an amusement area in the summer! 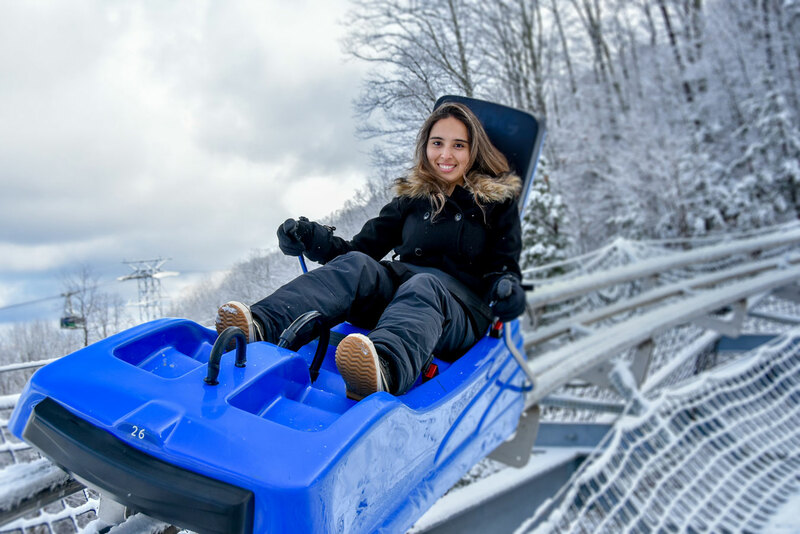 When the slopes aren’t in use, we offer midway of rides and activities such as Ice Bumper Cars, miniature golf, rock climbing wall, the Amazin’ Maze, chair swings, and more. When the weather heats up, cool down on one of our three water slides or on our indoor Ice Skating Rink! We also host several events and festivals throughout the year, including Oktoberfest in the fall.